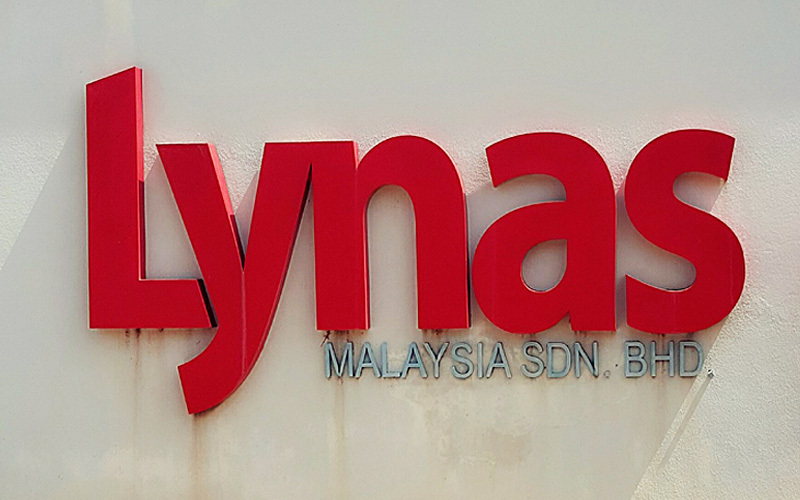 Lynas has said it could not meet a timeline from Malaysian regulators to export waste products before its operating licence came up for renewal in September. Kuantan MP Fuziah Salleh said any new waste would complicate the efforts to remove all the existing WLP waste from its plant in Gebeng. 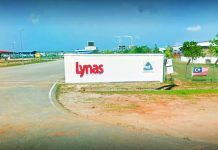 In a statement yesterday, Lynas said it could not meet a timeline from Malaysian regulators to export waste products before its operating licence came up for renewal in September. “I think that they cannot continue to produce waste (WLP). “I don’t mean that they have to close down the plant, just don’t produce new residue until the existing one is removed,” Fuziah told reporters after launching the “My Best Buy” programme at Serambi Teruntum here yesterday. In a separate statement today, Bentong MP Wong Tack urged Energy, Science, Technology, Environment and Climate Change Minister Yeo Bee Yin to issue a stop-work order to Lynas so that it would not produce any additional radioactive waste. 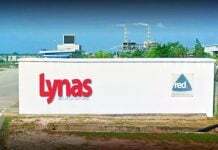 He questioned why Lynas should be given up to September to export its waste products before its operating licence came up for renewal. Wong Tack also urged the Atomic Energy Licensing Board (AELB) to order Lynas to pay up its US$50 million (RM203.7 million) security deposit in full. He said Lynas had paid a total of US$11.05 million in cash for 2013-2014 and US$31.16 million in bonds for 2014-2018. “They have yet to pay the final instalment of US$7.79 million which is due this year,” he said.